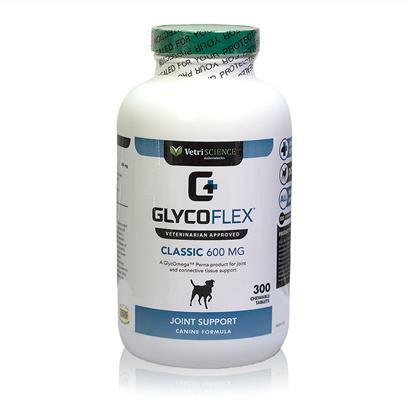 GlycoFlex is a three-stage program that increases your dog's quality of life by reinforcing and supporting their joints. With ingredients including Dimethylglycine and Glucosamine, GlycoFlex has been proven to ease bone and tendon pain and improve flexibility. Rated 4.5 out of 5 by 8 reviewers.